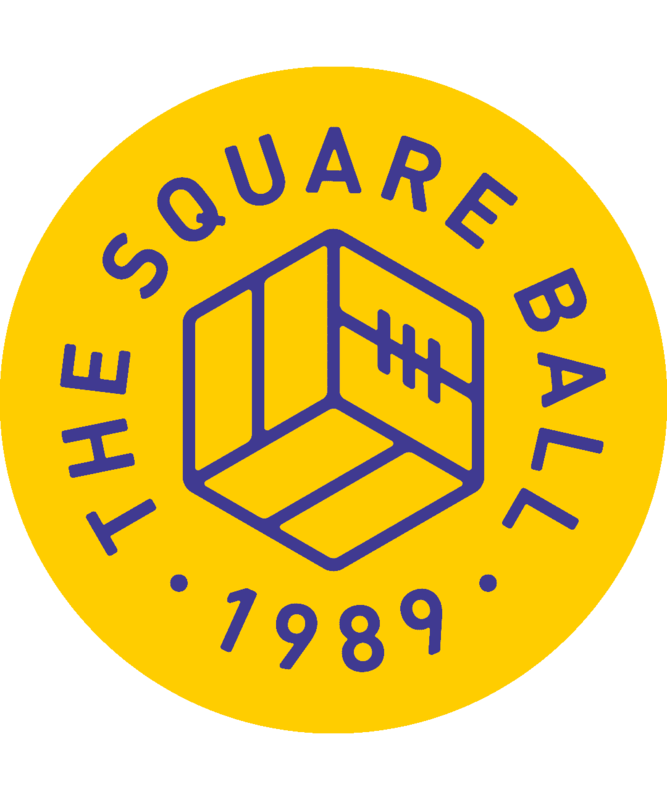 The fifth issue of The Square Ball’s twenty-eighth season will soon be available to buy now online, or from one of our friendly sellers outside Elland Road before the games against Norwich City and Hull. £1.50 digital or £2 (plus postage) for a paper copy gets you 80 full-colour pages of brilliant Leeds United related words and pictures, from some amazing writers, artists and photographers. It’s a proper magazine, for Leeds fans, that was shortlisted for the seventh year in a row for The Football Supporters’ Federation Fanzine of The Year Award. We didn’t win (congratulations to Arsenal’s The Gooner), but we’re the only fanzine to have been shortlisted every year of the award, so it’s got to be worth two quid, right? Issue 05: Editor’s Note — Christmas is a time to remember that LUFC RULE OK.
Issue 05: Dear Diary — Counting down the shopping day with Leeds United. Issue 05: Heroes & Villains — Who has been naughty, and who has been nice? Issue 05: Propaganda — What are they mouthing off about now? Aviary of Alioskis by Steven York — Wingers are like exotic birds, and this one can really fly. Together by Dave Guile — Flags at Leeds United: surrender of the old, or start of a new generation? Return To Sender by Jonathan Peel — Almost a decade-ish since one of the most regretful dates on the Leeds United calendar. “It’s simply time to play” — Gaetano Berardi Talks Christmas by Anthony Crewdson — Festive football in Britain is unlike anywhere else. Anthony Crewdson asked Gaetano Berardi how he’s spending Christmas. Can’t Get There From Here by Jon Howe — If our reserves don’t have a reserve team, how will they get better? “We had some mums complaining” — James Brown on Leeds Leeds Leeds Magazine by Moscowhite — Editor James Brown talks to TSB about the best official club mag of the nineties. This article is free to read to non-subscribers. Working To The Brief by Andy P — Leeds United are trusting that success can come from sticking around. 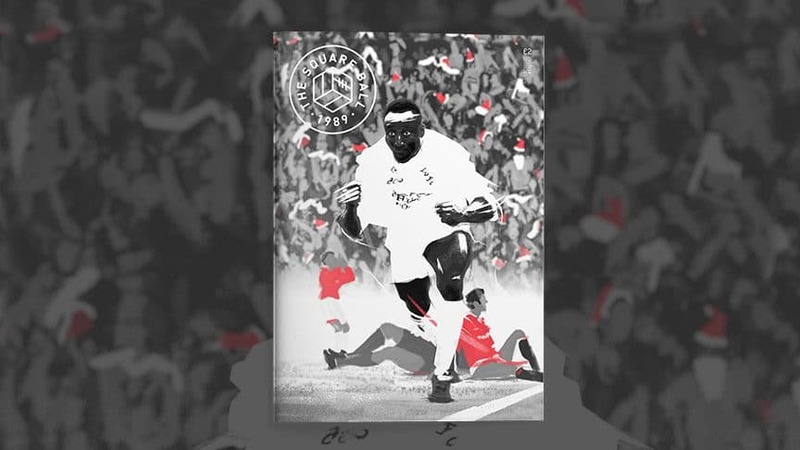 Heroes of the Revolution: Part Two by Dylan Thwaites — The second in a series looking at the Heroes of the Revolution, and some of the lads that brought atmosphere back to Elland Road in SS5. Strength In The Shallows by Calum Archibald — Assessing Victor Orta’s work in the transfer market. A Leeds United Christmas Carol by Fiona Kyle — While the rest of the world counts down to Christmas with excitement, it’s always been a bit of a looming dark cloud for Leeds United fans. Don Revie On The Leeds Legend Allan Clarke by Paul ‘The Beaver’ Trevillion — Legendary illustrator and the man who brought sock-tags to Super Leeds, Paul Trevillion, shares what Don Revie told him about Allan Clarke. Winning Counts by Dale Holt, Técnica Football Education — How do we make sure young footballers have the determination they’ll need? In Search of Lost Temps: 100 Loans Part 5 by Rob Conlon & Wayne Gamble — More of Leeds United’s hundred loan signings, from 2007-2017. Yes, we do have to.